Darwin’s correspondence sheds light on a community of women who participated - often routinely - in the nineteenth-century scientific community. 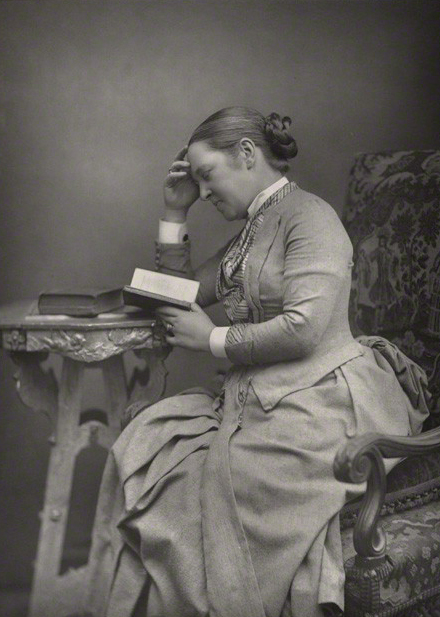 In the correspondence women can be found making observations, conducting experiments, undertaking fieldwork, editing texts, providing samples and engaging in critical discussion about Darwin’s works. Darwin’s attitude towards women’s scientific and intellectual capabilities was complex, as were the varied motivations which lay behind the scientific participation of his female correspondents. These resources are based on research undertaken as part of the Darwin and Gender initiative, funded by the Parasol Foundation Trust.